Which outfit do te like more? have te ever been to one of michael jacksons concerts? What if they made a concerto with MJ's hologram Canto and dancing ? a comment was made to the poll: Which concerto would te liked to of gone to? 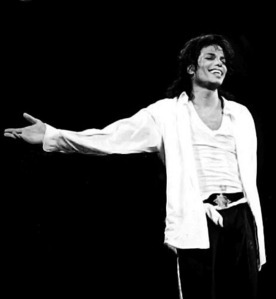 a comment was made to the poll: Which tour did te think Michael performed best? a comment was made to the poll: Which tour do te like more? Dangerous Tour - Bucharest 1992, which was the last song? ?